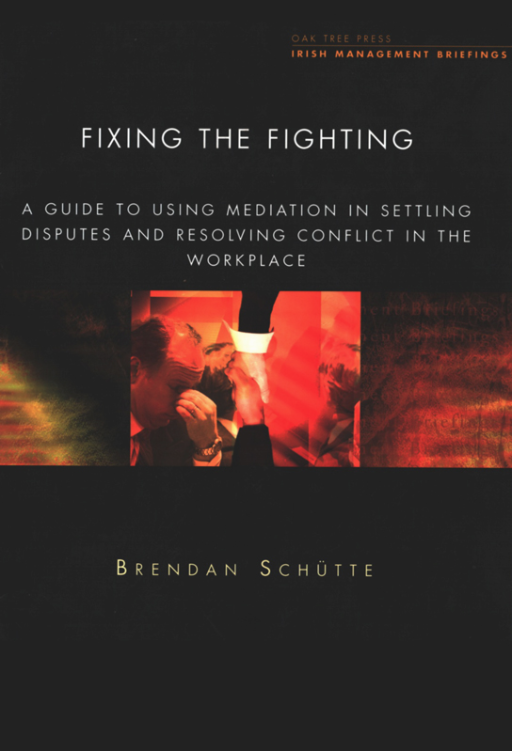 Mediation empowers those involved in a dispute to solve their own issues and to learn in the process. It is a truly 'adult' way of dealing with problems. 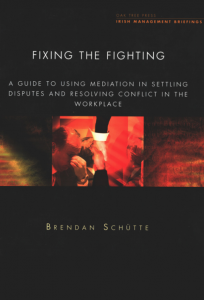 FIXING THE FIGHTING aims to provide an introduction and overview of the use of mediation in dispute and conflict resolution in workplaces, organisations and business, based on Brendan Schutte's extensive experience.